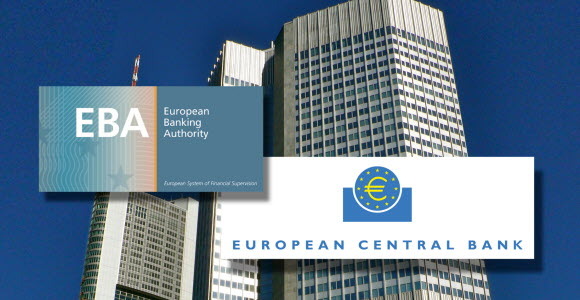 The results from the ECB/EBA Comprehensive Assessments confirm SEB's solid capital position. In addition, there were no substantial findings in the asset quality review (AQR). The results can be found on the right.